The ninth crazy adventure in this hugely popular comedy horror series for ghouls and girls. When Luke and Resus wake up to discover that Cleo has been kidnapped, the intrepid pair follow a perplexing trail into a strange new GHOUL community. 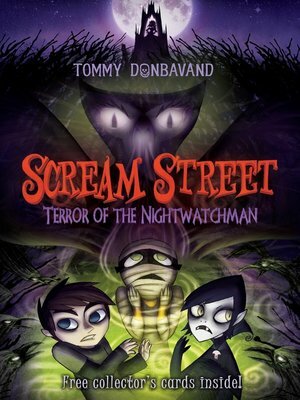 Here they stumble upon a terrible plot involving the much feared Nightwatchman, who feeds on children's dreams in order to satisfy his own evil thirst for power. Can the boys continue the quest and return the second relic, while rescuing Cleo from her greatest nightmare?